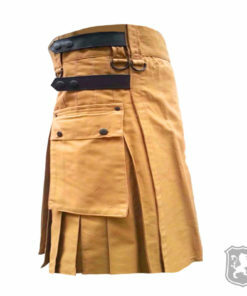 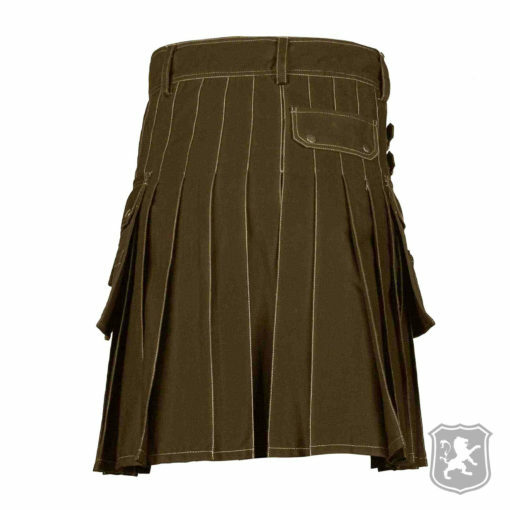 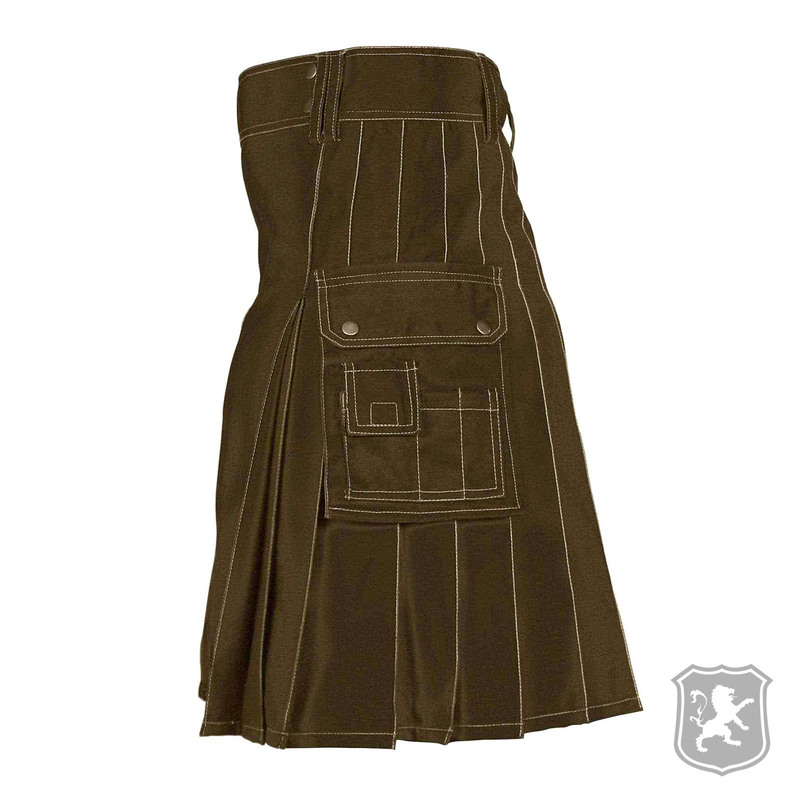 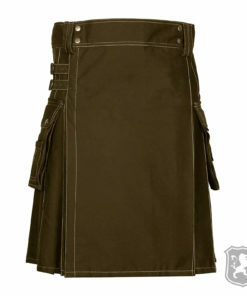 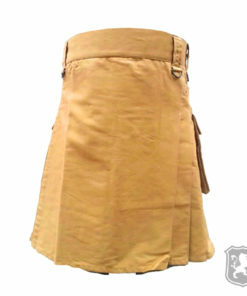 The Brown Utility Kilt With Cotton Straps is a kilt that we made to satisfy all of your needs. 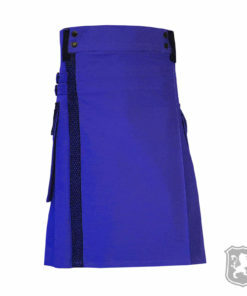 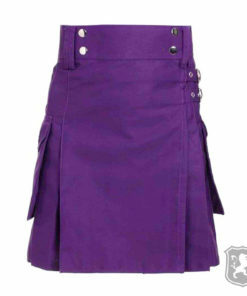 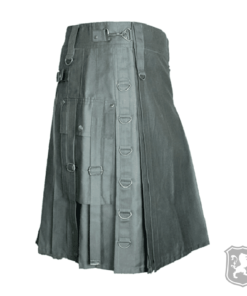 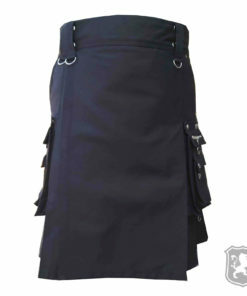 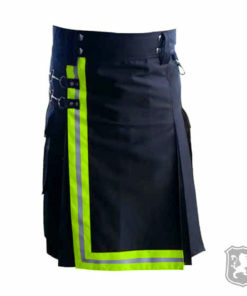 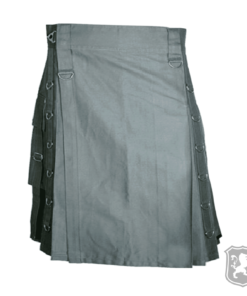 It is a premium kilt which means that it has some more features compared to our other utility kilts. 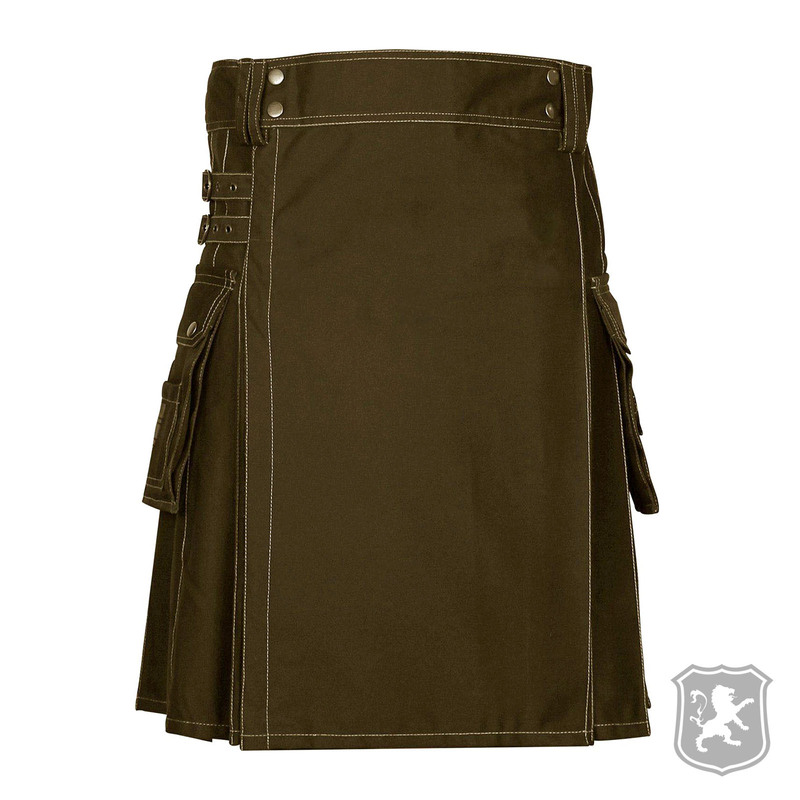 On the front of the kilt you will see that it has a plain and simple look with two decorative buttons used on both sides of belt area. 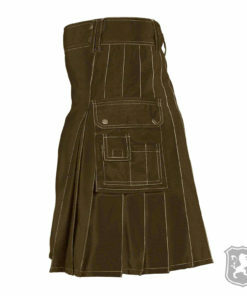 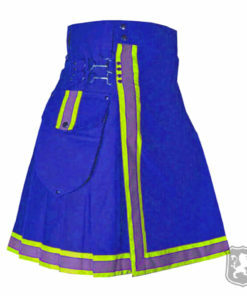 On the side, it has two large cargo pockets with decorative buttons embedded on them. 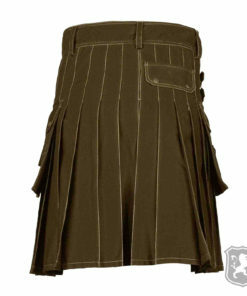 There’s also another extra small pocket on top of the big ones. You can easily store all of your necessary things in these pockets and still there will be room for more. 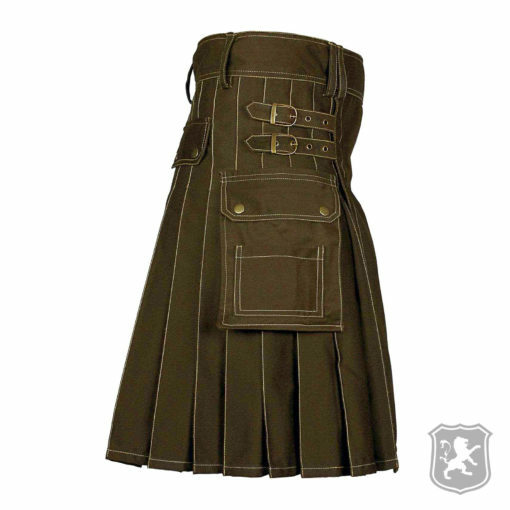 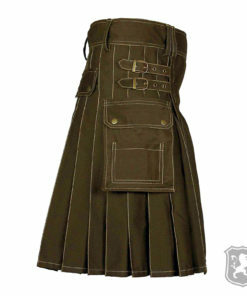 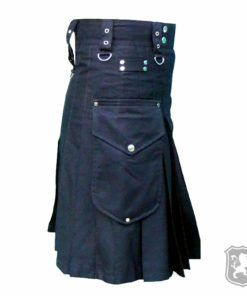 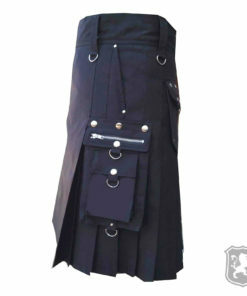 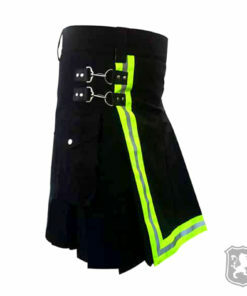 Additionally, there are two straps with buckles on each side of the kilt. 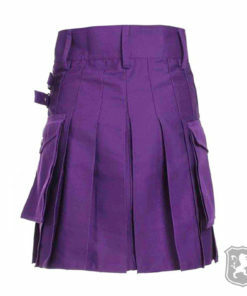 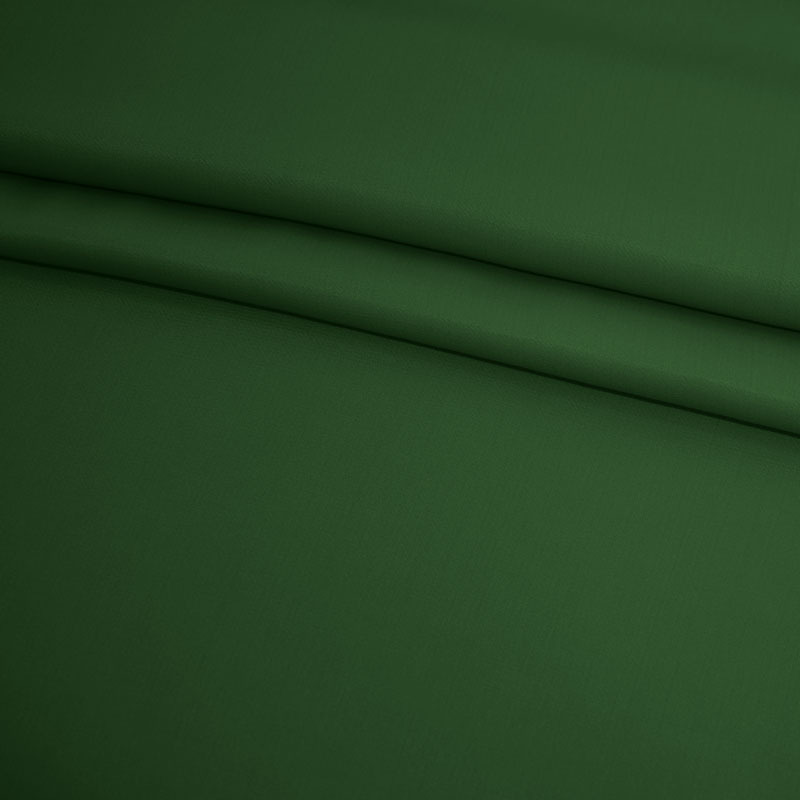 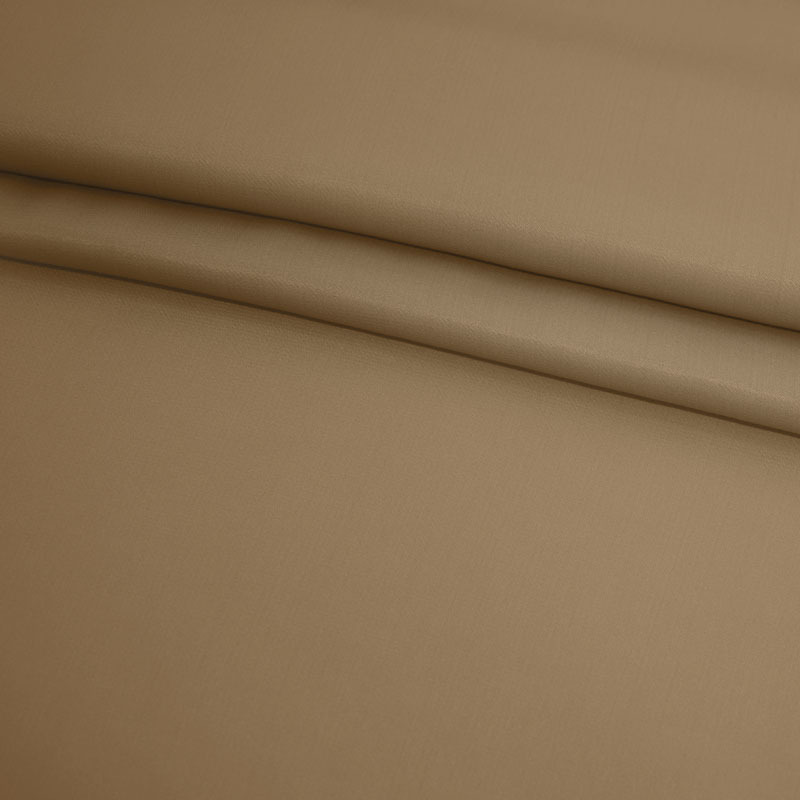 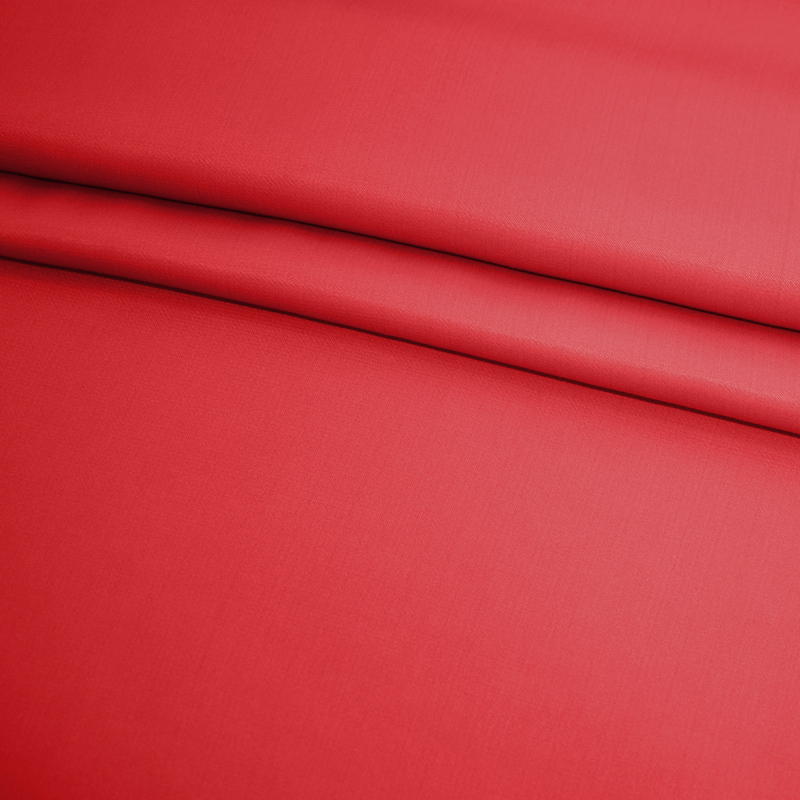 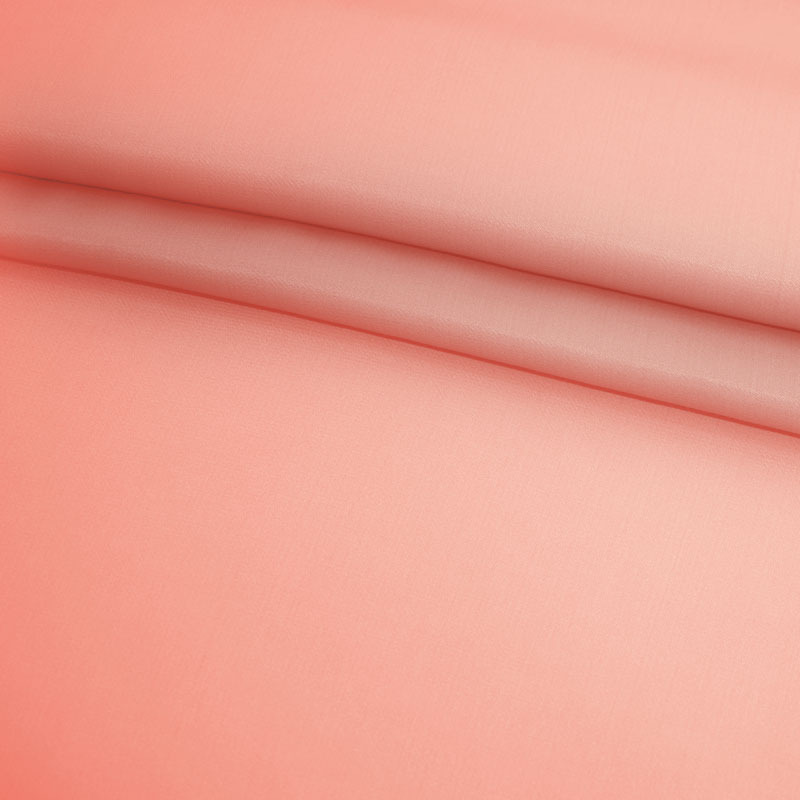 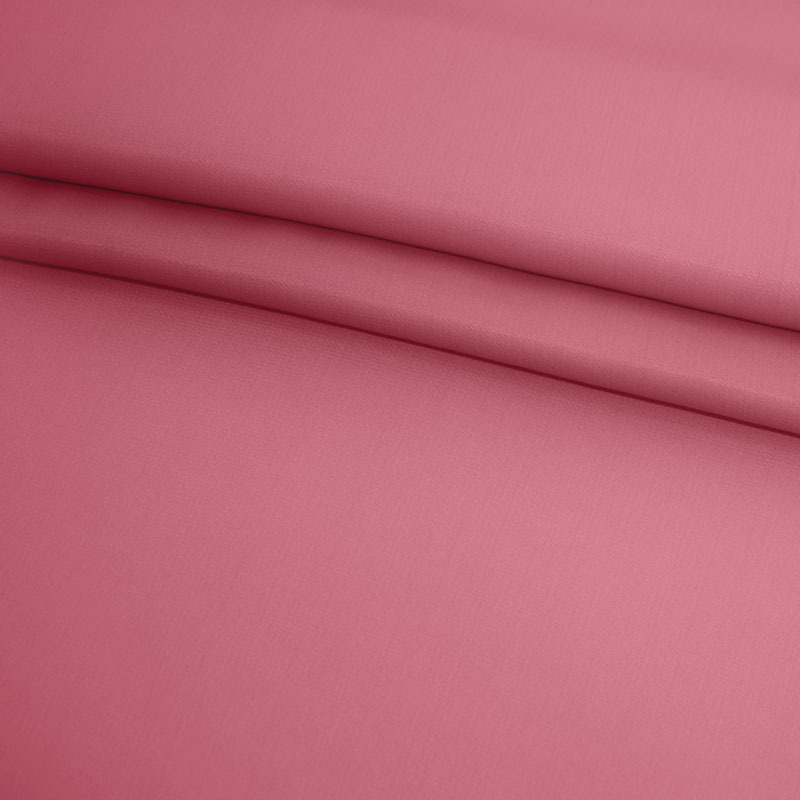 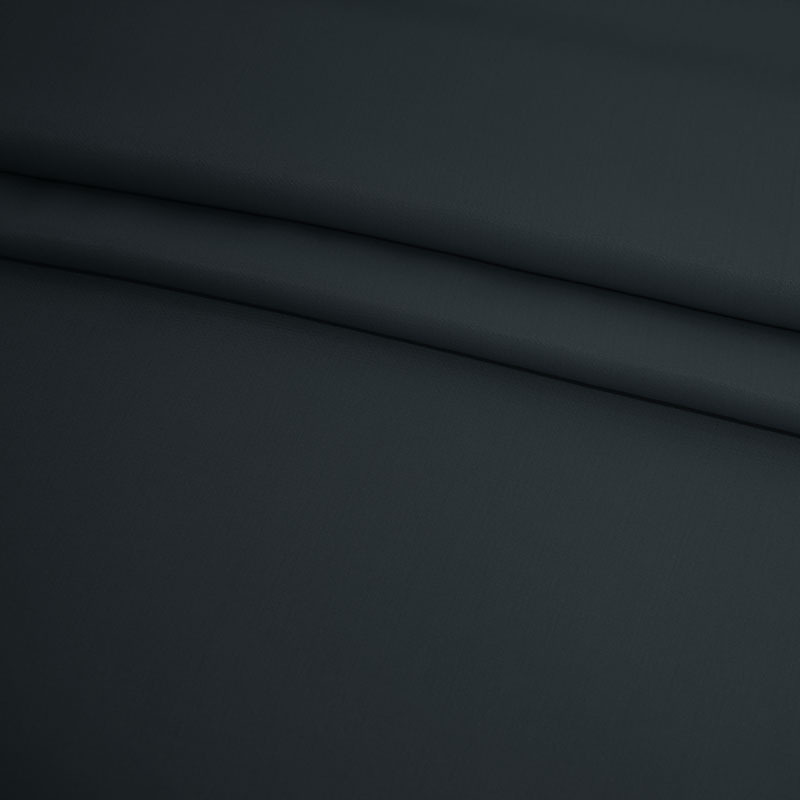 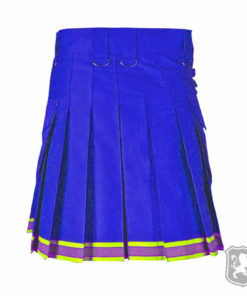 The pleats are sewn at around 2.5 inches deep but you can customize it according to your needs or requirements. 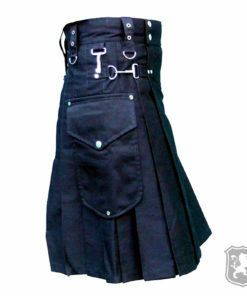 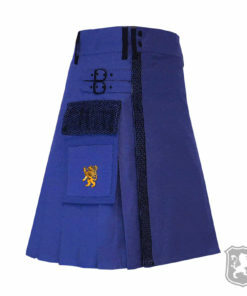 There kilts are really awesome I must say! I am completely blown away by the quality of product. 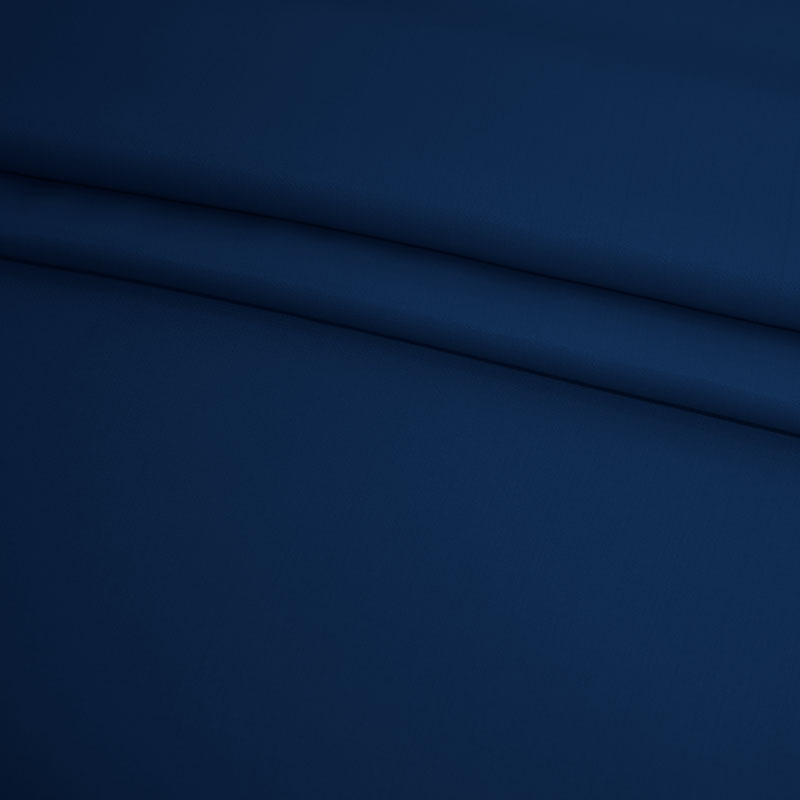 Will definitely be back for more!